So it's been 6 days since I bought my Lakeshore Blue Maxima, and I am still absolutely ecstatic over this car. 1999 Lakeshore Blue SE, bought her at 141K from the original owner. She needed a few things, but overall in great condition for the price! Day after I bought her, I put on a set of Continental ExtremeContact DSW tires on her, it's the first time I ever spent over 500 bucks on tires. Worth EVERY PENNY. Friday after I bought her, I brought her in for replacement of both CV axles, oil change, fuel filter change, air filter change, the typical stuff. Today I got the clock working again thanks to posts here on the forum (resoldering poor connections FTW). Debated performing the "always bright" mod but decided against it right now. Will likely go back and do the "change clock color" mod when I get my instrument cluster LEDs in. Thursday, am planning on changing the transmission fluid out with the "fluid exchange" method. Have done it on my GrandAm with 50K more miles with no issues. Filling with Amsoil synthetic ATF. 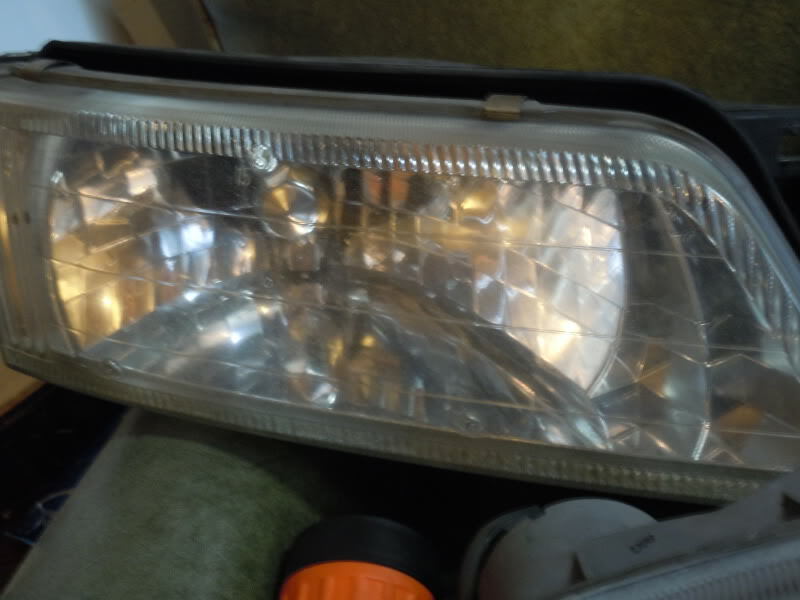 I have a 3M headlight restoration kit I bought a few weeks ago ready for hitting those headlights this weekend. 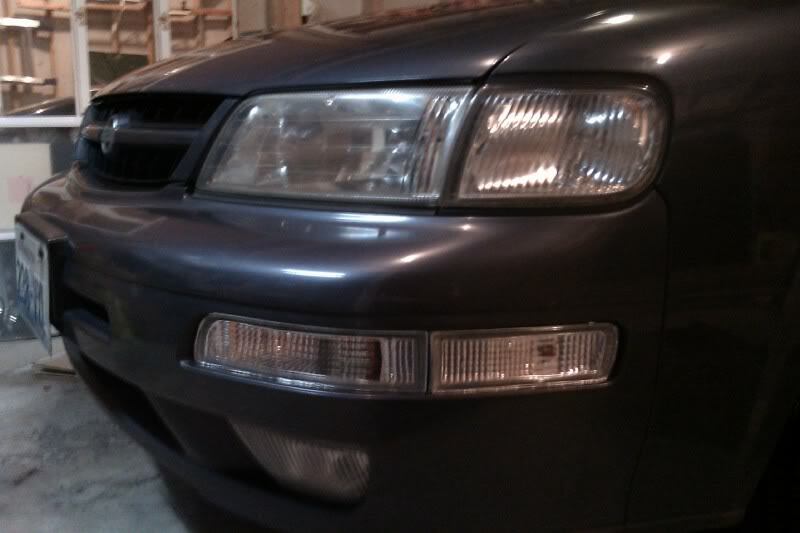 Speaking of headlights, I've got a full setup of SilverStar headlights and fog bulbs waiting for this weekend as well. I'm not going to be doing much in the way of huge appearance mods or 3.5 swaps...she's gonna be mostly stock with a bit of personalization. Last edited by Amerikaner83; 09-18-2013 at 02:57 PM. I had been seriously looking for a couple months before finding her. I bought her the day after the owner posted the ad up on Craigslist. Glad I answered the ad with no pictures, I normally don't. I definitely want a tint, I'm used to it (my Grand Am had one when I bought it) and my wife's outback has a slight tint as well. I like that color. Looks really nice. Nice...I really like the color. Can't wait to see the progress. Nice pick-up man, keep the progress thread going! my boss just gave me his 7" Craftsman orbital buffer/polisher for me to borrow when I wash and wax the car today or tomorrow (a whole week of sunshine in the forecast here in Seattle lol), it's pretty sweet. Plan at this time is to run through the brushless carwash tonight and get all the dirt off of her, then tomorrow after the transmission flush get home and polish the wheels, wax and buff the car. Ah, car washes may do more damage than good. But, it seems you're at an apartment and don't really have a choice. But, good luck with the cleaning. Looks like a good car to start with. House, actually. The pics at the top are the ones the original owner took. The one in the garage I took myself last night. I CAN wash the car outside, just not in Feb here in Seattle. High of around 45*F today. Not really good car washing weather. Washed the max after work...I decided to go to one of those self-serve places. She's so purdy! Oh, and Windex wipes FTW, those windows have probably never looked so clean! 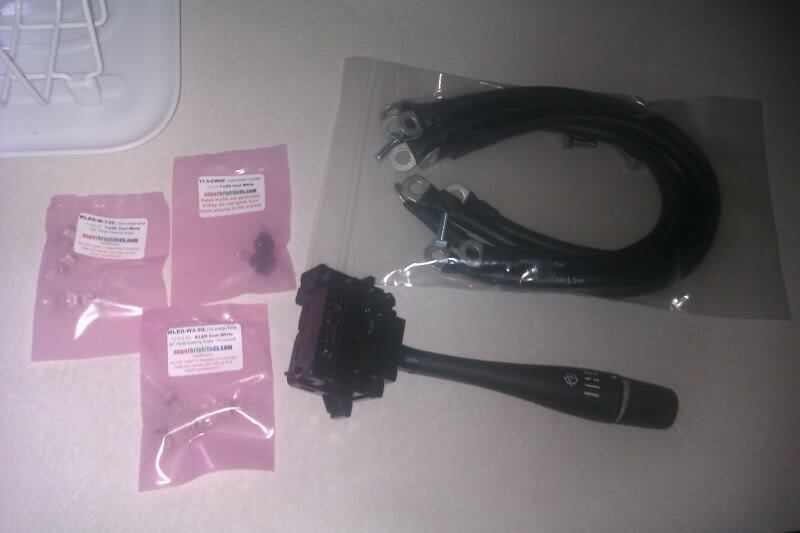 Grounding kit came in the mail (btw very fast shipping! ), looks good. My gauge cluster LEDs from SuperbrightLEDs.com came as well. But upon further inspection, its the set I ordered for my wife's Outback, not the max. Grr. I ordered both on the same day (mine first actually, then hers a couple hours later), why are hers first? Oh well I've got some toys anyhow. Got my transmission serviced...I think he did a 2x drain and fill instead of a full "through the cooling lines flush", since it only took an hour and was about 140 bucks cheaper than what it cost me for doing the same to my GrandAm...oh well I think I'm good with it. 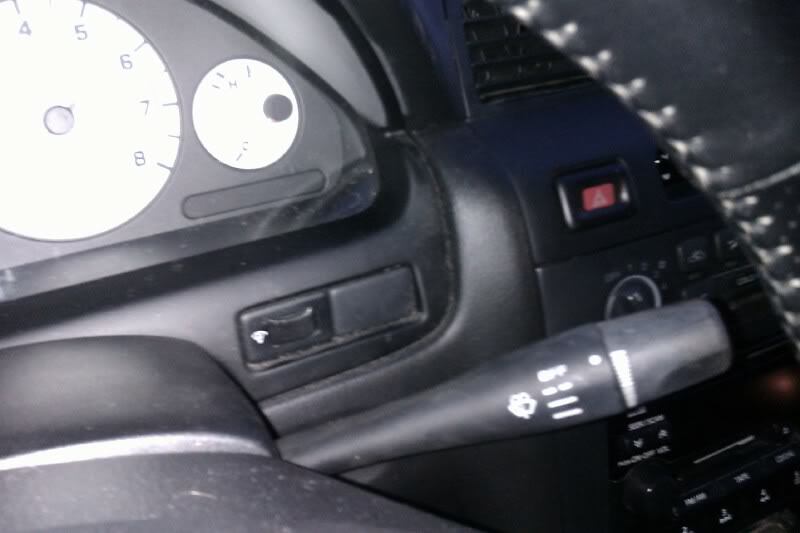 Thinking I'm gonna put the wiper switch on first...then the clear corners if I've got time. Last edited by Amerikaner83; 02-02-2012 at 04:26 PM. If you're in a house, then you should wash by hand. I lived over there in Bothell and washed in 40 degree weather. Just fill your wash and rinse buckets with warm water. It'll keep your hands warm. I wash my car here in Boise in the 40's all the time. 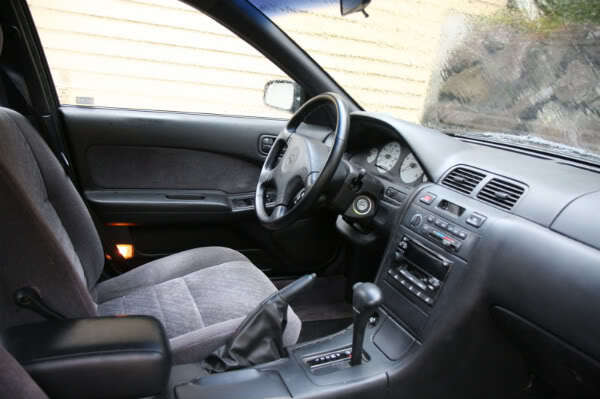 It really makes you inspect the car and see how nice it really is. You'll know every curve, dent, scratch, etc. Nice car man. 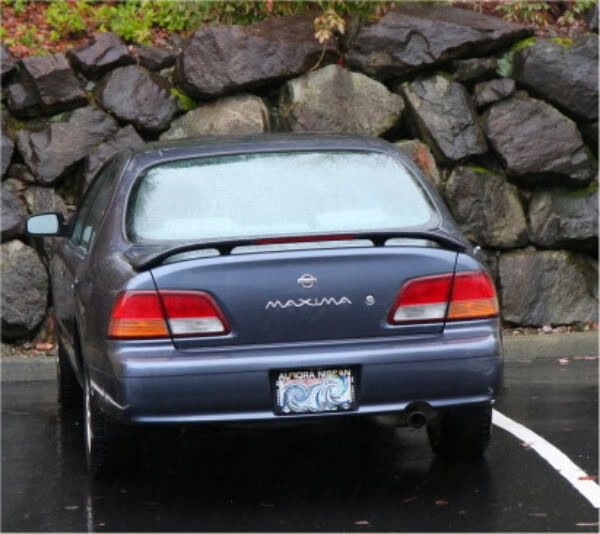 It looks like the previous owner bought the car at Aurora Nissan, same place my family bought our 99 maxima back in the day. Also, any chance you were driving around the UW E1 parking lot a few days ago? Previous owner bought it at Kirkland Nissan actually...had it serviced over at Aurora once or twice if I recall. No I don't drive around the UW all that often, last time I was even close was Sunday night/Monday morning around midnight...and that was crossing the Montlake bridge to hit I-5 S.
Me likey the Clear Corners! hehe nice, just dipping my toes into the water. Gave her a proper wash, buff and wax yesterday, she sparkles like new! Tried to get the fob I ordered to work, but no luck yet. Installing LED interior lights today, gauge clusters too if I've got the time. 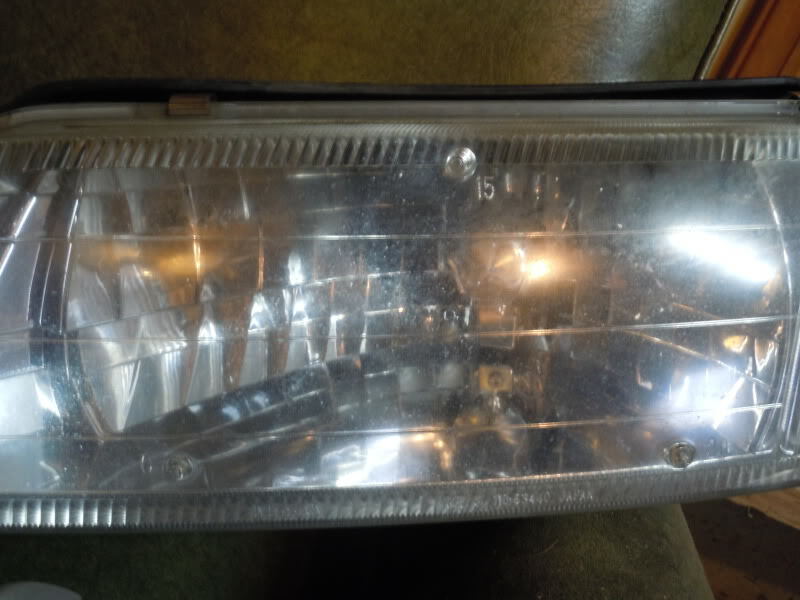 Then next on the list - headlight restoration / SilverStar install. perhaps. 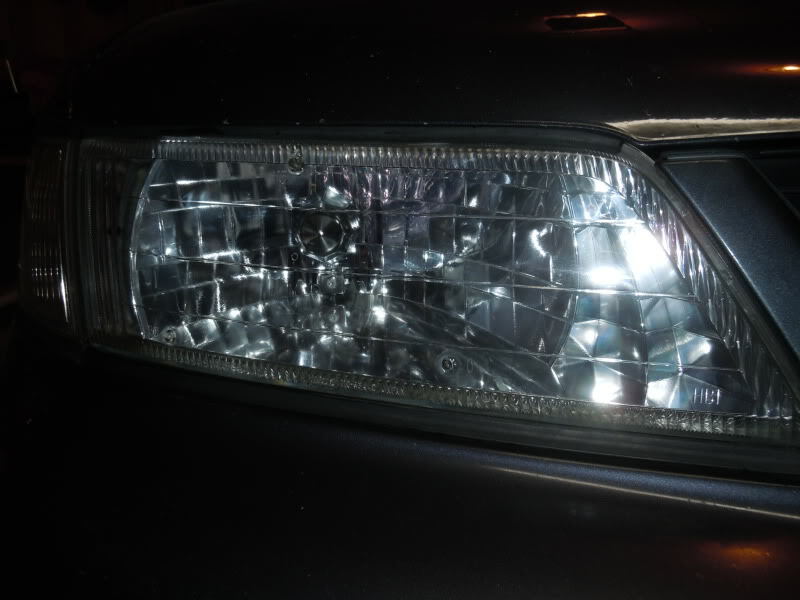 I switched out to Silverstars in my Pontiac GA 2 years ago without any problems thus far. 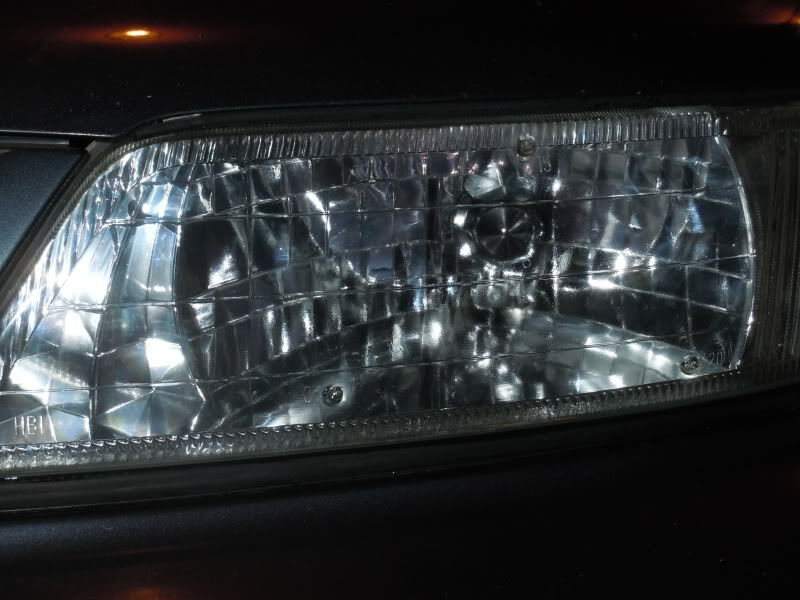 Wifey got SilverStars in her outback this past summer and she has teh headlights perma-on, and she has had no issues at all. I don't get the "ultra", just the regular SS. Maybe that's why. But of courses I use gloves putting them in, that helps I'm sure. *knock on wood* I've had good luck with SilverStars lasting awhile. 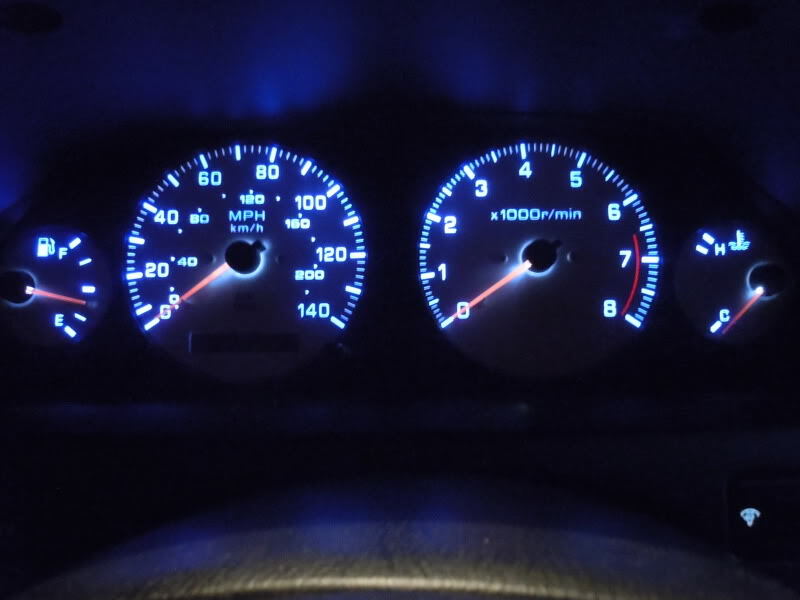 Did the gauge cluster LEDs on the wife's Outback last night...DAYUM that's some good stuff right there. WOW. Can't wait to do mine! easily 10X improvement. Easily. Nice mods so far. Definitely looking forward to see what else you have planned. 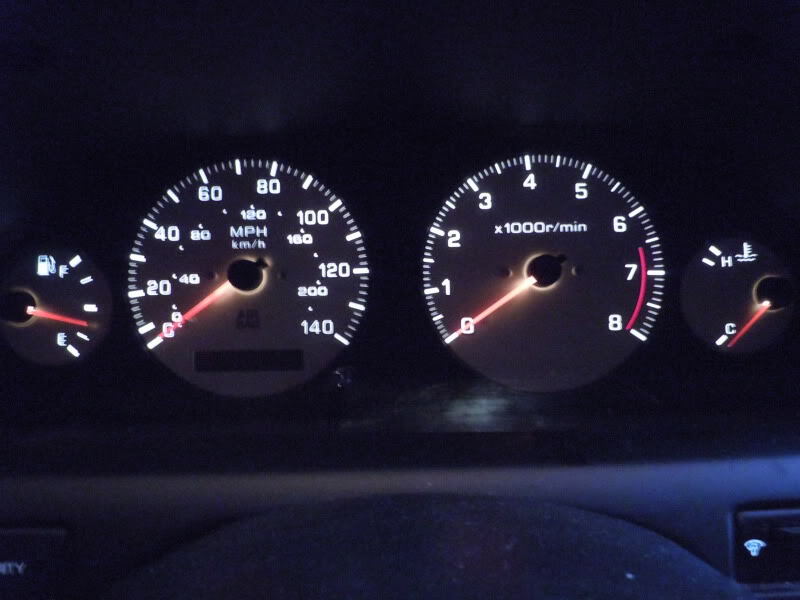 just did my Gauge Cluster lights...INCREDIBLE difference from the stock and Cool White LEDs....WOW. 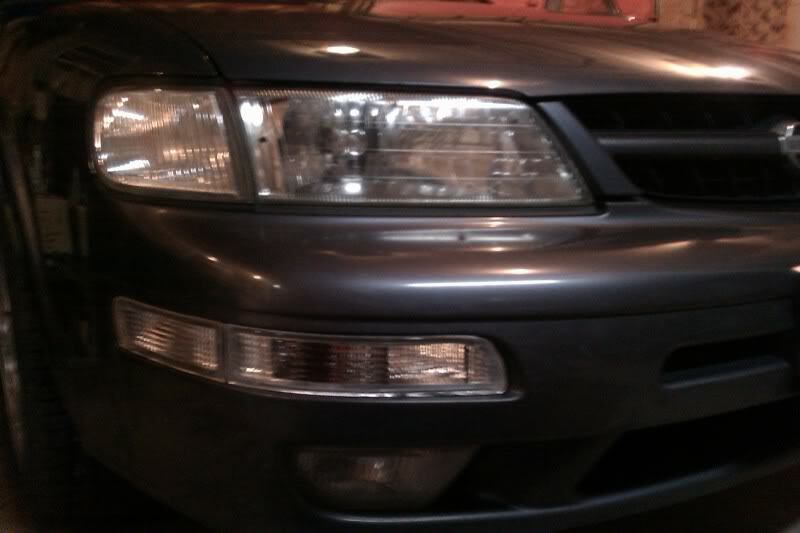 I have much better light output due to the double shot of headlight lens restoration and lighting output upgrade. 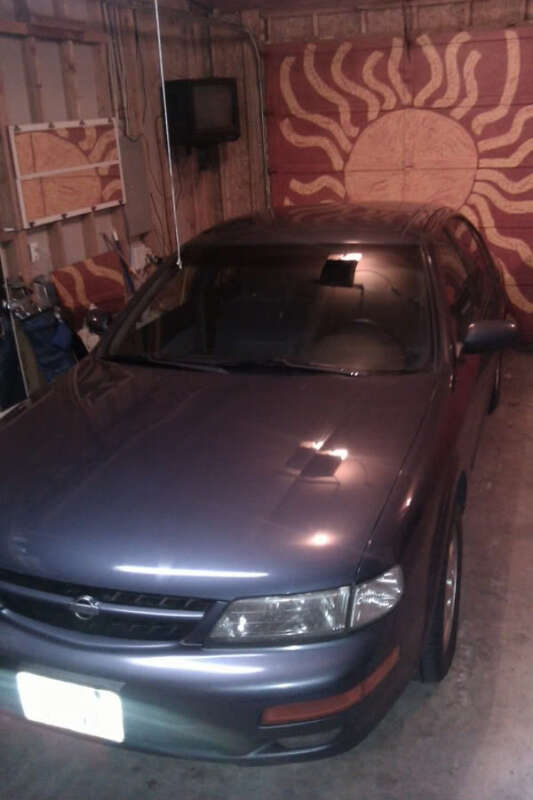 next to my max, this is my favorite color and the first maxima i ever drove. i love that color man. looks very clean man .i have always admired that color . 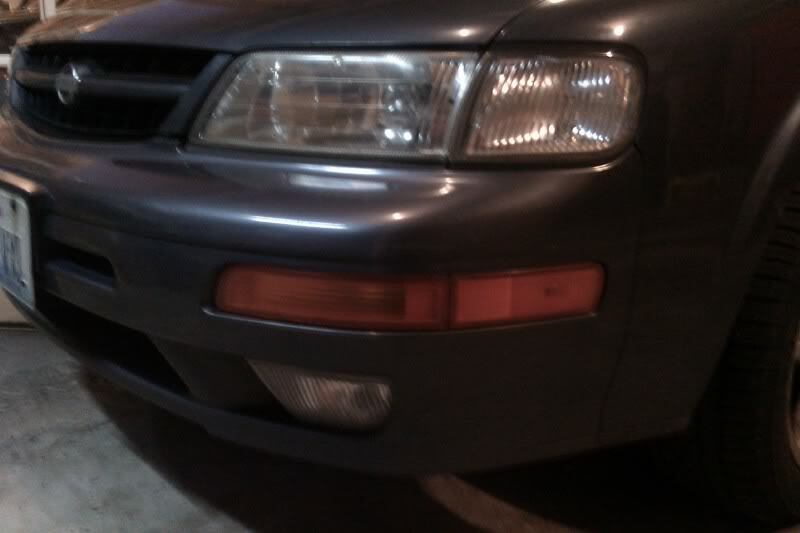 i was thinking on the glass fog lights you should be able to use the buffer on the glass fog lights . just a thought after all fading and tarnish ore caused by the same uv and oxygen exposure . but looks god man . enjoy seeing progress. Got a link to what you used for the gauge leds? Did the leds make your needles brighter than stock too? Can't really tell in the pics. Yeah. 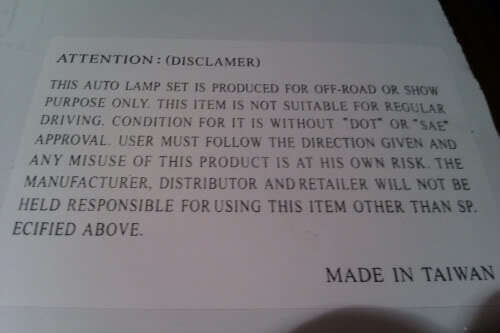 www.superbrightLEDs.com, I got the WLED-whp5. Its the 5mm twist lock cool white. Turns cluster a bit blue, but I like it. The needles might be a bit brighter but not much. I'm not sure if the needles have their own light source or not tbh but they still contrast with the background well. That's what I ended up doing...to a degree. 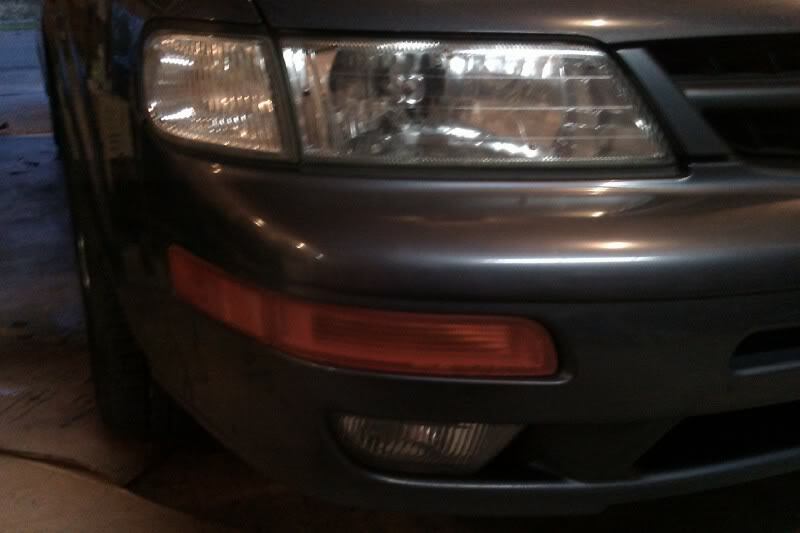 I couldn't use the sanding discs in the same way as with the headlights, so I used the polishing / buffing disc on the fogs after I windexed them. They still have a little of the gunk on them but that can't be helped. My order of LEDS shipped out today, should have those in a couple. This will take care of the master door lock / window switch, and the other 3 window switches too. 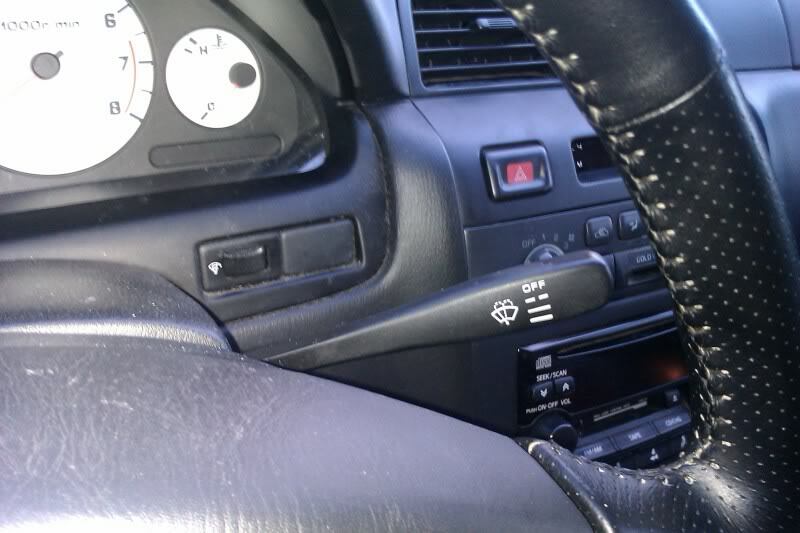 Same with key ring area and (for the wife) auto shifter. Murano nozzles waiting on the porch when I came home.